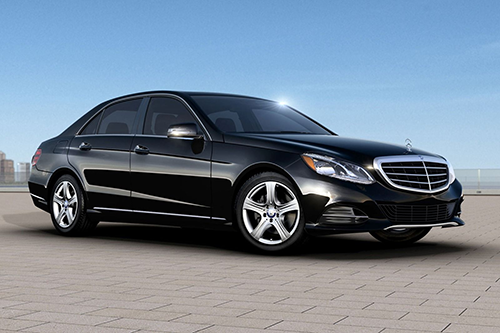 Our executive cars are ideal if you like to travel in ultimate luxury. We cater for all kinds of events, whether it be an anniversary, birthday, wedding, prom or even an airport transfer. We are happy to accommodate your specific requirements, to find out more with regards to our prices and to book an executive car then please contact us either by telephone or email. 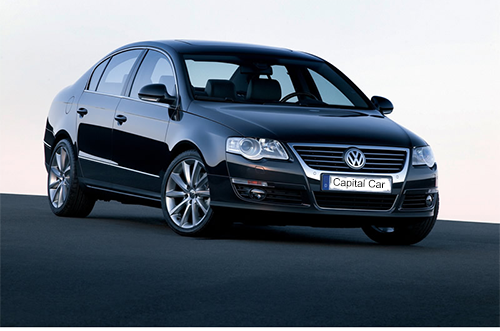 Reading Taxis Operated by Capital Cars, Our Standard Saloon cars Executive or none Executive both are always clean inside and out. We pride ourselves on Being the Best Reading Taxi & Chauffeur service to to People of Reading and surrounding ares, and like nothing more than our passengers travelling in comfort. We have an onsite Car Wash facility at our premises to make it easier for our drivers to ensure that their cars are clean. Our Capital Cars car wash is open to public and as well as to our drivers. 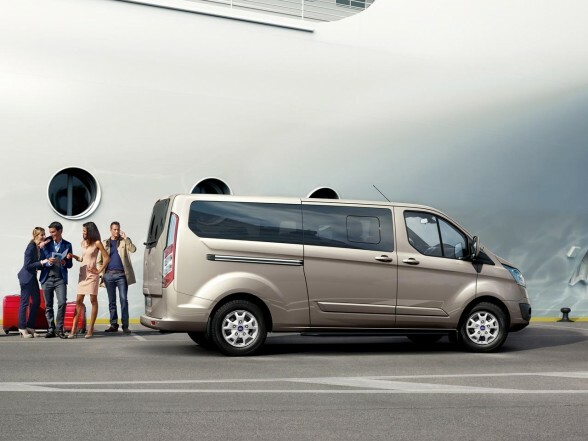 Our MPV’s are an excellent choice for larger groups. Whether it be a corporate event, Christmas party, airport transfer; we can accommodate to your specific requirements. We can provide you up to 8 seater Vehicles. All calls made to our office are recorded for training and security purposes. Download our app and get 10% off your first ride.Recommend our app to a friend and get £1 off. chip and pin machines for card payments/Apple pay in all or most vehicles. All of our cars are of a very clean standard, both inside and out. We pride ourselves on delivering the best service to our customers, and like nothing more than our passengers travelling in comfort. We have an onsite Car Wash facility at our premises to make it easier for our drivers to ensure that their cars are clean. Capital Car Wash is also open to the public, as well as to our drivers. Our customer can also find us on Google by searching Reading Taxis or ReadingTo Heathrow Taxis Henley Taxis, Reading Taxis, All Major Airports Heathrow,Gatwick,Stansted and City Airport Taxis For Great Prices. Our MPV’s are an excellent choice for larger groups. Whether it be a corporate event, Christmas party, airport transfer; we can accommodate to your specific requirements. We can provide yo 6,7 0r 8 seater Taxis with Large luggae space. Copyright © 2015 Capital Car Reading- All Rights Reserved.